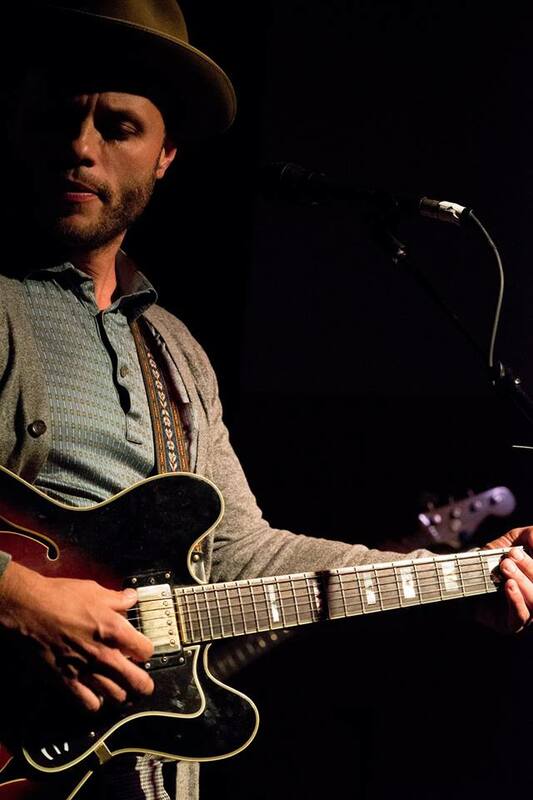 Charley Crockett’s unique approach to American roots music — Texas blues, classic country, and Cajun soul — has earned him an audience on both sides of the Atlantic. Cutting his teeth as a street performer in both New York and New Orleans, Crockett learned how to project and hold a crowd’s attention as he performed a long list of classic sounds from the jug bands, brass players, and fellow songwriters with whom he shared the street. Filled with vivid storytelling, raw honesty, and a rich Southern heritage, these experiences would eventually inspire his original music. Polaris Hall, 635 N Killingsworth Ct. Thursday, April 25 at 8:00 pm. $13.00 advance at Ticketfly.com, $15.00 at the door. 21 & over.